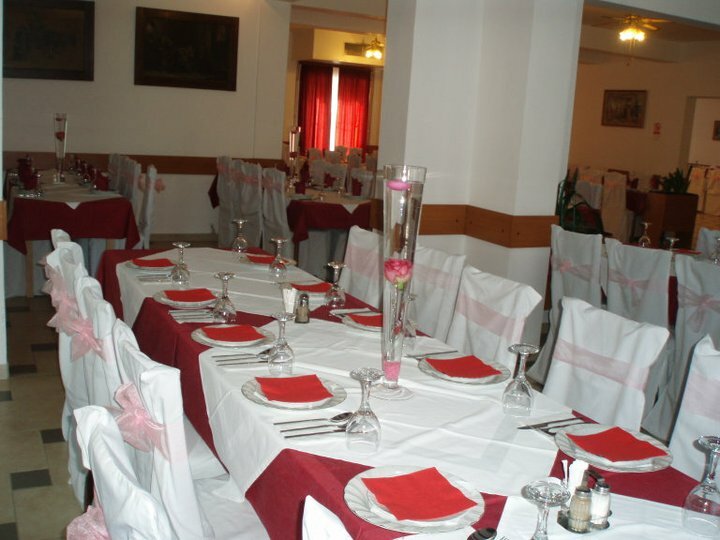 We organize wedding parties, as well as business, special occasion and tourist lunches; we also offer our conference room for celebrations, meetings and presentations. Moreover, we offer you the possibility of private accommodation (rooms, apartments, houses and mountain huts). We are waiting for you enquiries, and offer you our warm greetings!